ADEVA Home Improvements Limited Unit 15 Hedgend Industrial Estate, Shuart Lane St. Nicholas at Wade ... Learn more. Welcome to the newest members of the GGF: Extra Windows Limited and PJ Trade Windows ... Learn more. 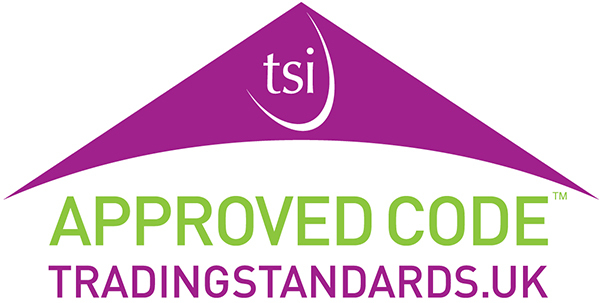 The Glass and Glazing Federation is delighted to welcome two new companies into full GGF ... Learn more. 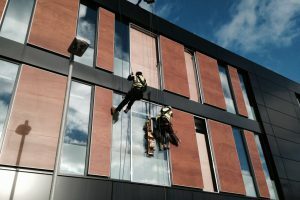 The Glass and Glazing Federation is delighted to welcome eight new companies into Membership. 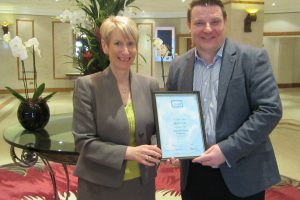 The Glass and Glazing Federation is delighted to welcome Sky Access UK Limited into GGF ... Learn more. 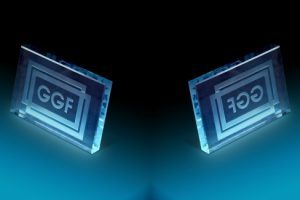 On behalf of all GGF Members, the Glass and Glazing Federation is proud to welcome ... Learn more. 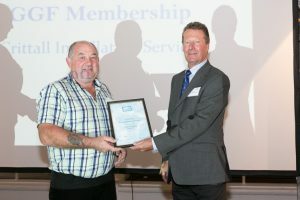 The GGF welcomed Crittall Installation Services into Membership during GGF Members Day in Birmingham on ... Learn more. SIG Windows were one of three new Members to receive an official welcome into Membership ... Learn more. 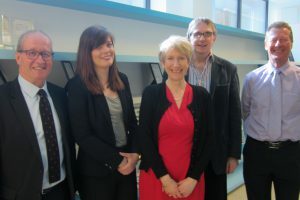 The Glass and Glazing Federation (GGF) welcomed four companies into Membership at the Joint Conservatory ... Learn more. 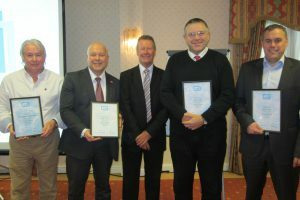 The Glass and Glazing Federation welcomed REHAU Ltd into full Membership with a presentation of ... Learn more. All four new marketers and re-elected Members attended the GGF’s first MCC Meeting of 2015 ... Learn more.